Great Development Opportunity! 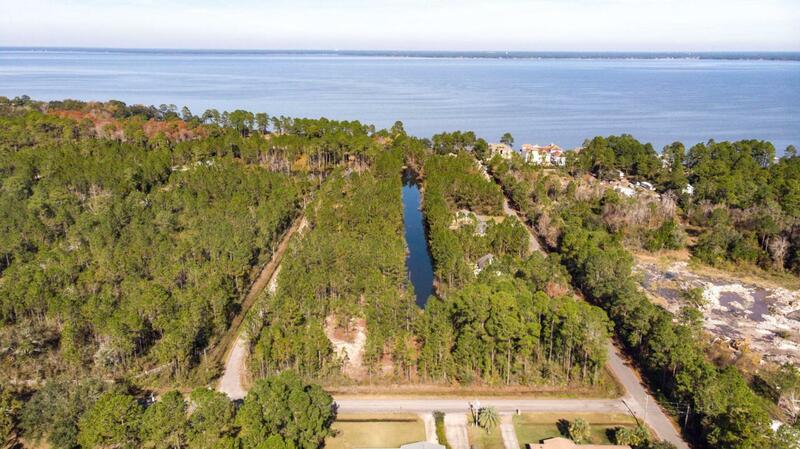 This lot is a great location just steps away from the Bay to build your dream home. Enjoy the quiet of the nature with the convenience of city living.3 lots are being sold separate, side-by-side, or can be sold combined at a discounted bundle rate of $170,000.